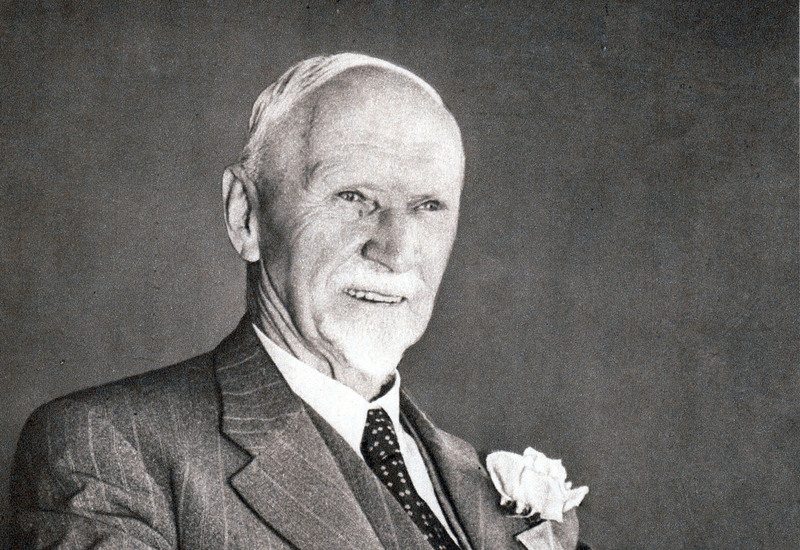 Richard Steyn’s fascination with JC Smuts was clearly not satisfied by the publication of “Unafraid of Greatness” as he has produced another substantial volume this dealing with the Churchill and Smuts friendship. In this well-researched, easy to read volume, Steyn records the close friendship of two of the most remarkable men of the first half of the 20th Century. It is thought they might have had their first encounter when Churchill was captured by the Boers near Escourt in what was Natal, during the Anglo-Boer war but met formally in 1906 when Louis Botha sent Smuts to London to ascertain the new British government’s attitude to independence for the Boer republics. Their friendship lasted until the death of Smuts in 1950 when Churchill lost interest in South Africa as the National Party tightened its grip on power and increased the suppression of the black majority. The two men born four years apart were polar opposites. Churchill’s silver spoon gave him a taste for the finer things of life being described by a friend as being prepared to put up with the best of everything – food, liquor, cigars, personal valets, luxurious surroundings, lengthy vacations and first class travel. In spite of all this, he was not a great student. Smuts, by comparison was ascetic, a non-smoker, drank little, lived in Spartan conditions, rose early, walked long distances climbed mountains and always kept himself physically fit. Smuts only started school at the age of 12 but went on to achieve a double first at Cambridge where, in his later life, he was elected Chancellor. 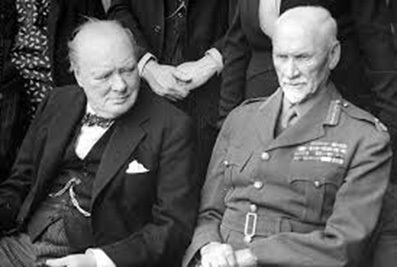 In spite of these differences the friendship between Churchill and Smuts is a rich study in contrasts lasting almost 50 years. Today, their statues stand almost side by side on Parliament Square in London where there are a total of eleven. Four are of non-Britons, and two of these are of Jan Smuts and Nelson Mandela. The other two are of Abraham Lincoln and Mahatma Gandhi who himself played a considerable role in South Africa’s history. While Churchill dominated the world stage, particularly during the Second World War, which takes up a great deal of this narrative, Smuts, as a member of the British War Cabinet, spent his time directing the operation of the allied troops. Churchill and Smuts kept in touch with regular friendly letters, telegrams and cables supporting each other in their respective fields. They frequently refer to each other as friends, trusted confidants and reliable advisors. The British became so enamoured of Smuts that Churchill wrote to him advising he would suggest to the King that Smuts be appointed an honorary Field Marshall of the British Army which suggestion the King readily agreed to. During the war Churchill and Smuts were to fly to Moscow to confer with Stalin on the progress being made. 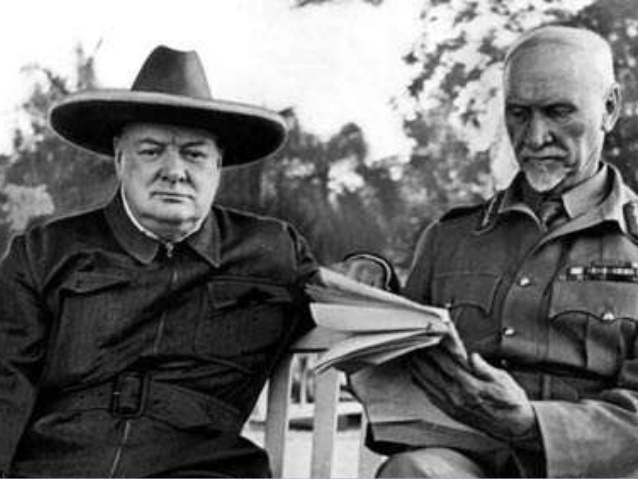 As an indication of the esteem with which Smuts was held, the King wrote to Churchill wishing him bon voyage noting he would be meeting two great men – Smuts and Stalin. 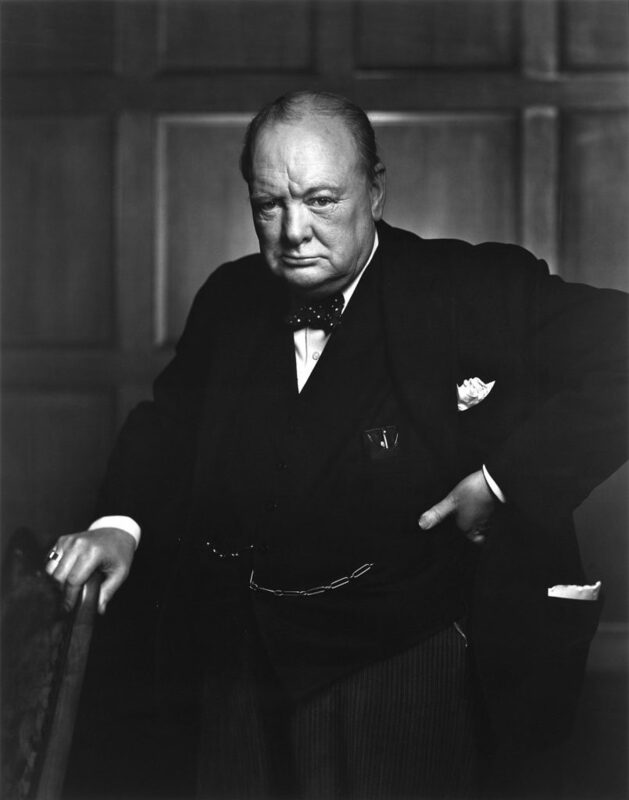 Steyn notes Churchill was a domineering force who loved the sound of his own voice but the only person he listened to with respect was Smuts whom he would have liked take over his job while he was away at the Tehran conference in 1943. Indeed, Churchill’s private secretary, Sir John Colville, recorded that in 1940 one of Churchill’s colleagues suggested that if anything should befall Churchill he should be succeeded by Smuts. The plan included the King creating Smuts a member of the House of Lords and appointing him Prime Minister. This would have involved some constitutional problems but the issue never arose as nothing happened to Churchill. After Churchill lost the general election held in the UK in 1945, Smuts consoled him by sending, by air, some of the best South African brandy and sherry accompanied by a tender letter expressing his shock at the result. When Smuts died Churchill shut himself away in his bedroom and would not allow anyone near him as he composed a letter of condolence to his widow. 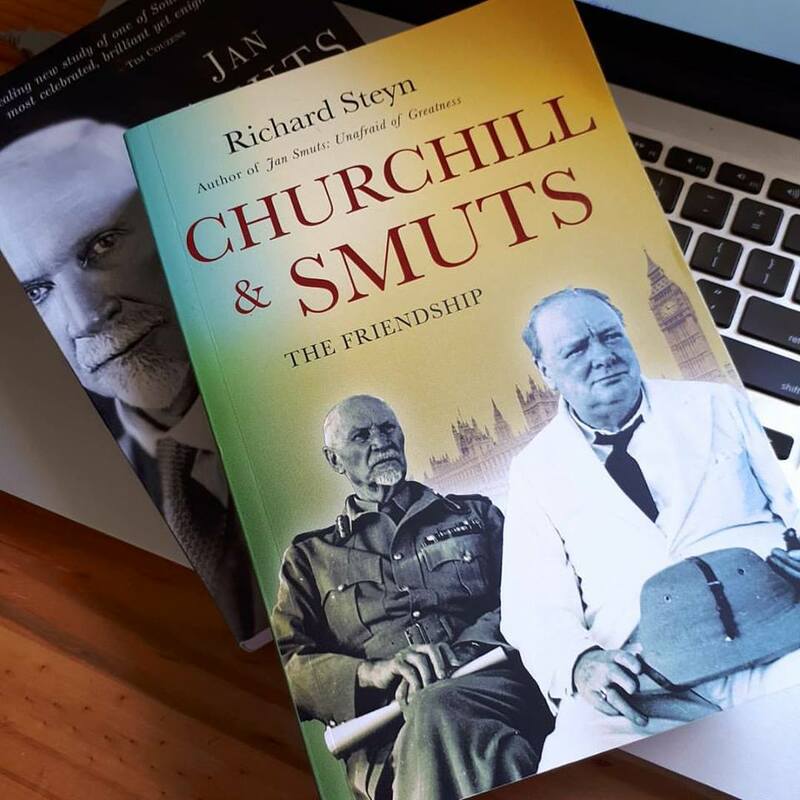 Churchill and Smuts – the friendship by Richard Steyn is published by Jonathan Ball and is heartily recommended. 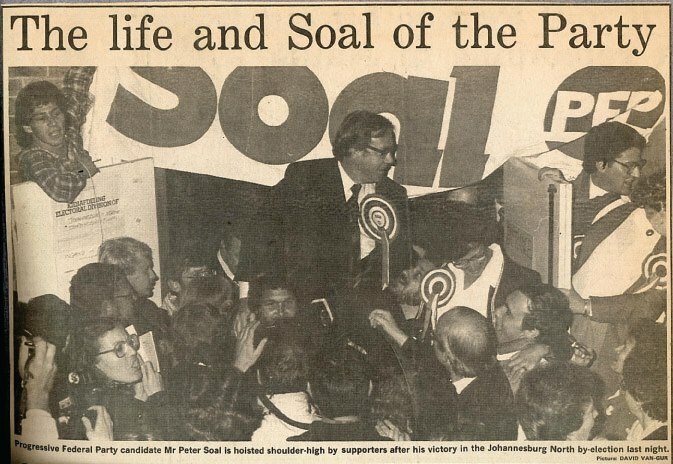 Peter Soal is a former Member of Parliament and, before that, a member of the Johannesburg City Council. In September 1994, President Nelson Mandela appointed him to the Staff of the Mission of SA to the United Nations after which he retired to Cape Town where, for 10 years, he was a presenter on Fine Music Radio 101.3.